A silent epidemic is sweeping through our children's generation: food allergies. According to the Food Allergy & Anaphylaxis Network approximately 1 in 13 young children in the US has a food allergy and more than 11.4 million Americans (children and adults combined) suffer food allergies (more than the number inflicted with cancer). As the parent of two children with food allergies, I know how tough this road can be to navigate. From school snacks and birthday parties to simple family outings, danger may be lurking around any corner. And much to the frustration of many parents, these allergies are not taken with the level of seriousness they deserve. The common refrain of "Oh, it's just a little taste" or "We wanted him/her to feel 'normal'" are frightening red flags for parents of allergic kids. Many have theorized about the rise in food allergies - a dramatic increase from generations past. Authors Dr. Doris Rapp and Dr. Anthony Kane propose a "toxic load theory" which outlines how collective exposure to toxins and stress can push the allergic child too far resulting in an allergic reaction. Others have questioned the role of genetically-modified foods (GMOs), the rise of pesticides in our produce, and the popularity of processed foodstuffs - all of which could also contribute to the toxin exposure of an allergic child. What's more, food allergies can manifest not only in physical reactions (i.e., hives, eczema, anaphylaxis) but also behavioral ones. Dr. Benjamin Feingold, founder of the Feingold Diet, notes that as many as 50 percent of his hyperactive patients have benefited from diets free of artificial colorings and flavorings. Thankfully, there are also an increasing array of resources available to parents, as well as networks to empower them to meet these challenges. One such resource is A. Anderson's new book Flourishing with Food Allergies: Social, Emotional, and Practical Guidance for Families with Young Children. Ms. Anderson's book highlights the journeys of 15 families dealing with food allergies, while also providing a wealth of information about how to make educated school choices, how to survive social situations, and offering links to in-depth studies on allergies and children. Anderson also includes action plans for parents who want to get involved and contact government officials to help address this growing concern. Given the rise of allergies and the state of our food supply, it's high time to take note and start making changes for future generations. Until we acknowledge this silent epidemic, however, we cannot begin to confront it. Your blog post is adding to the misconceptions that there are about food allergies, and posts like this are adding to the struggle and making things more dangerous for children suffering with food allergies. Behavioral issues resolved with diet change ARE NOT food allergies. The Feingold diet is for kids with ADHD and ADD, not for food allergies. Food allergies are an immune system response involving white blood cells. Behavioral difficulties that resolve with a change in diet are no more an indication of a food allergy issue than a hiccups being a sign of cancer. Please educate yourself on what a true food allergy is, before making presumptions like this. If you feel that you or your child have a true food allergy, please visit a board certified allergist for testing. Lately, the topic of food allergies continues to gain recognition in the news. Unfortunately, other health issues are being inappropriately classified as food allergies. This has impaired the seriousness of real food allergies to the general public. The vast majority of people do not understand the concept of what is a food allergy. A food allergy is an immune system response. We are not talking about an upset stomach or diarrhea. We are talking about one’s immune system fighting the food that comes in contact with them. To sum it up, a food allergy can potentially be deadly serious if a person goes into anaphylaxic shock. Just as a bee’s sting can send someone into anaphylaxic shock so can foods for those who have real food allergies. Those who have food allergies or have children with them are being vigilant to protect them from harm in their surroundings. Education is a key in this process, but challenges arise from those who improperly distribute false information about food allergies or borrow the term for other health issues. The authors and the so called doctors cited in this post have all done injustice by misusing the term food allergies and have done additional damage by throwing it into the ADHD pool. If you do have food allergies, please see a board certified allergist, not this gang of magicians. I respectfully disagree. There is evidence that behavioral disorders such as ADHD and autism can be moderated and even cured through the elimination of certain trigger foods. Each child's body handles a food allergy in a different way. An immediate-food-allergy reaction creates an IgE-antibody--producing hives, vomiting or anaphylaxis. But, a delayed-food-allergy reaction creates an IgG-antibody. This type of antibody may not appear for hours or even a day or so after the offending food is eaten. In these cases, the behavior of a child can be affected thus producing symptoms of ADHD or autism. It is even more well accepted that asthma is triggered by delayed-food-allergy reactions. Please see Ken Bock's book "Healing the New Childhood Epidemics" for specific food elimination diets and supplements that have been show to address each of these delayed-food-allergy disorders. Food allergies can and do manifest themselves in different ways. Yes, a food allergy is an immune response. But that immune response can cause an enormous amount of symptoms, including both physical and behavorial ones. You might try investigating the works of Dr. Doris Rapp or visit the website of Dr. Sears (http://www.askdrsears.com/html/4/T041800.asp)for more information. Thank you for sharing your comments with us! Please note that direct solicitations, links for marketing purposes, and other self-promotions in our comments will be removed. Thank you for your cooperation. Welcome to the official blog of the Holistic Moms Network, a 501c3 non-profit support and resource network for parents interested in holistic health and green living! Find a Local Chapter in Your Area! 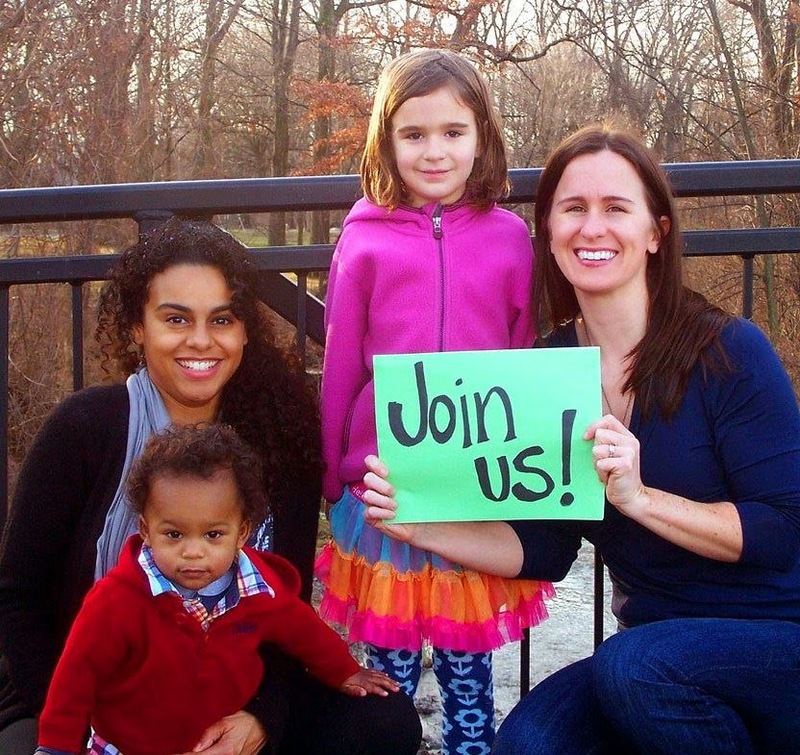 SUBSCRIBE TO THE HEALTHE MAMA NEWS! Recipes for Every Healthy Nutritional Journey! 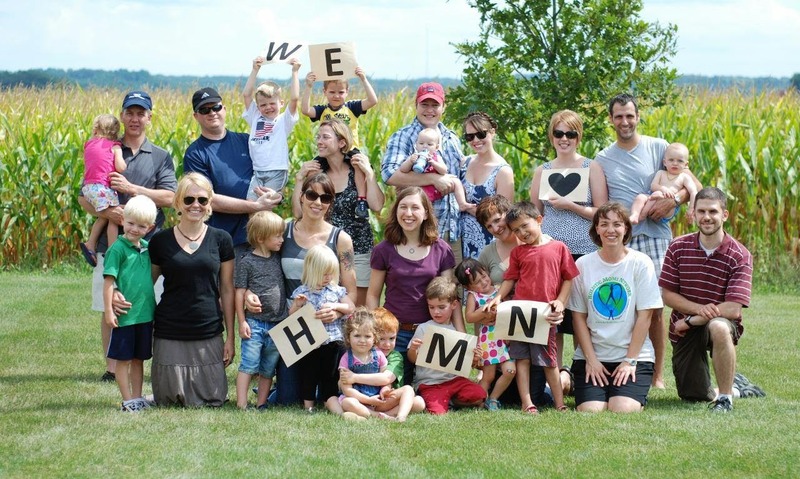 Join HMN to Get Your Subscription!